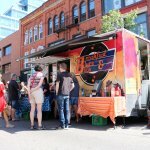 We’re taking over DTK again for the second back to back year of King Streatery Food Truck Festival in support of BBBSWR! 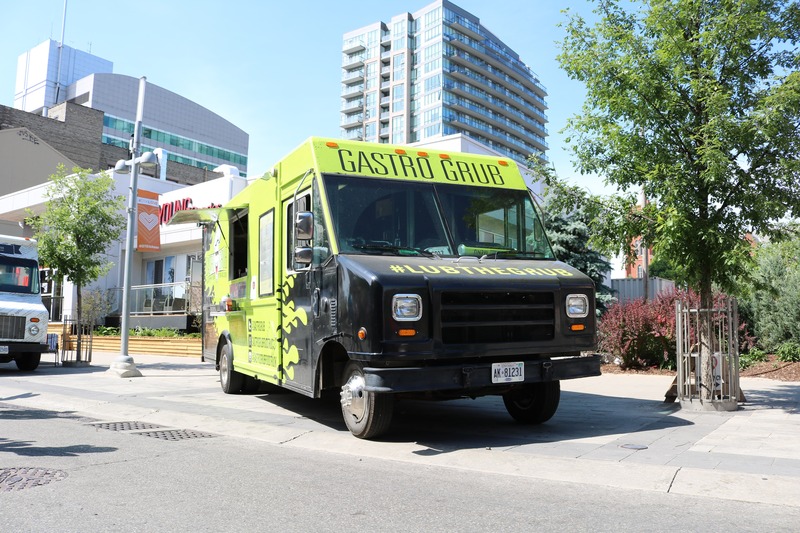 Waterloo Region, ready your bellies! 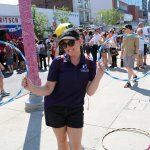 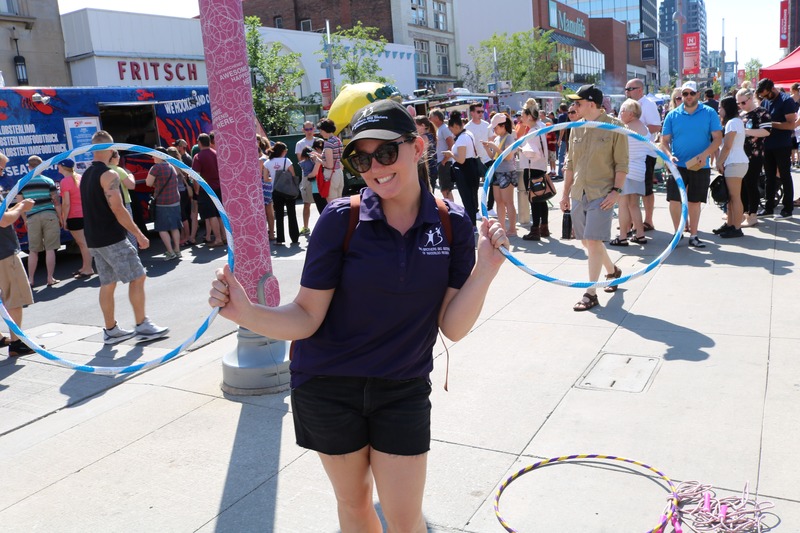 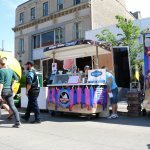 Taste the treats, hear the beats, play some games and have some drinks, all in support of Big Brothers Big Sisters of Waterloo Region! 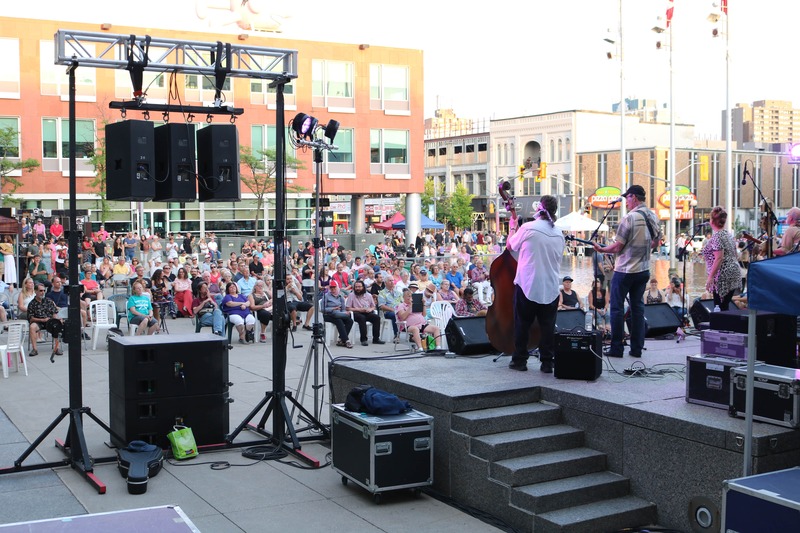 With over 5000 attendees last year, expect another amazing evening! 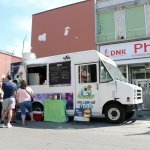 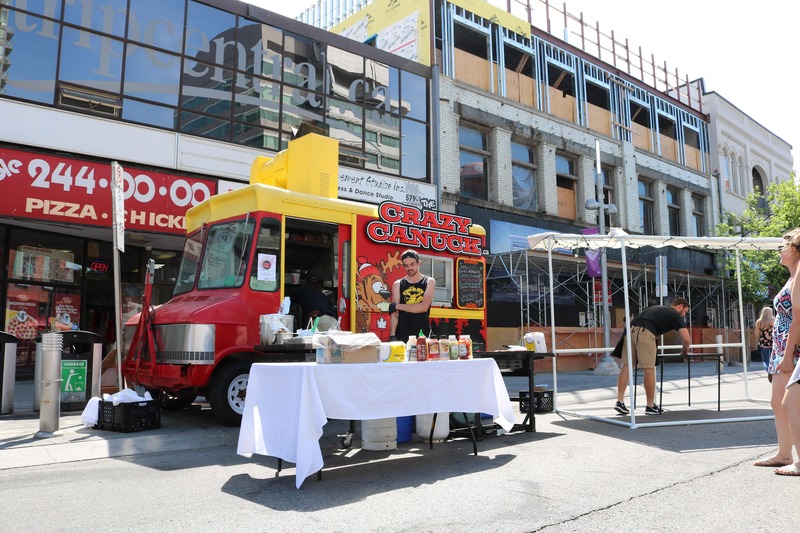 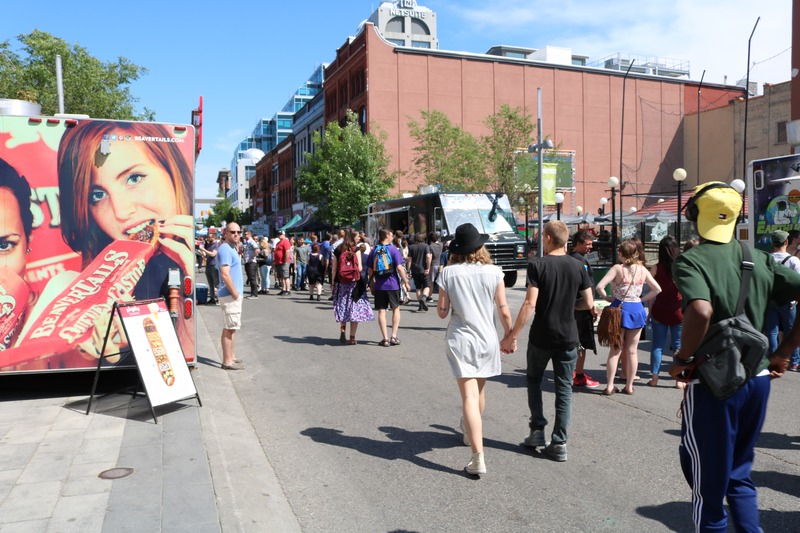 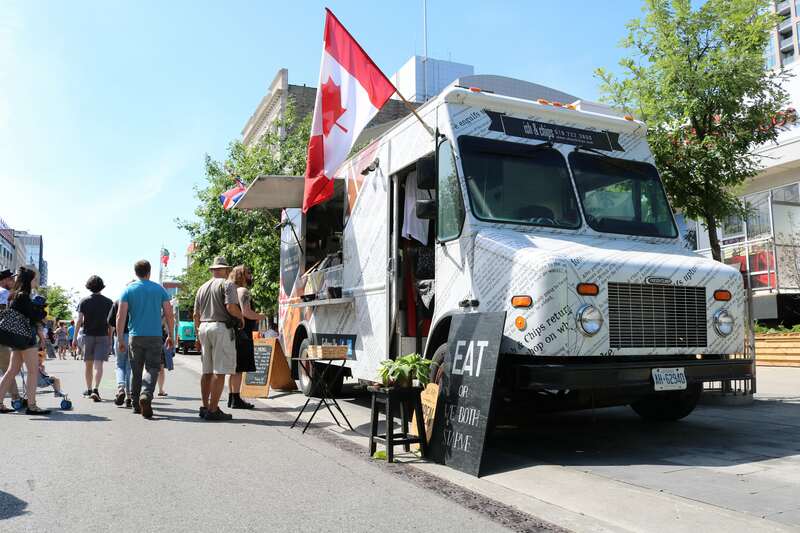 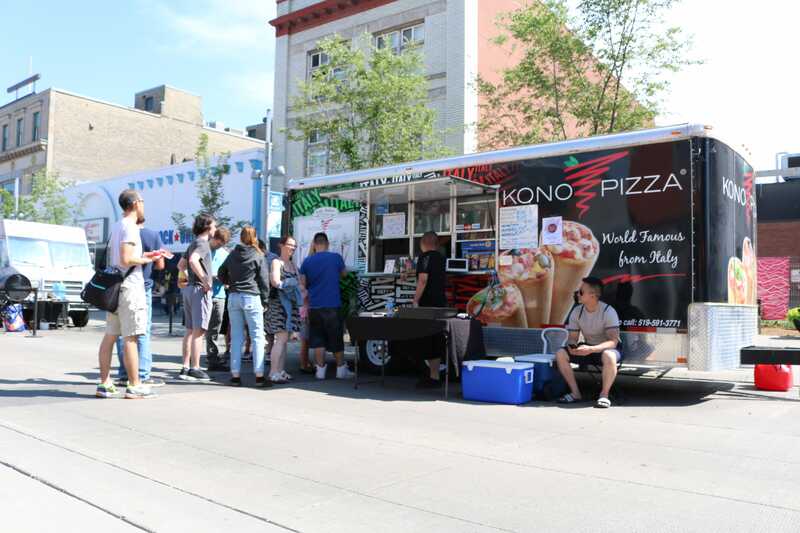 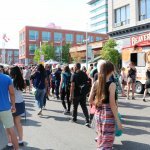 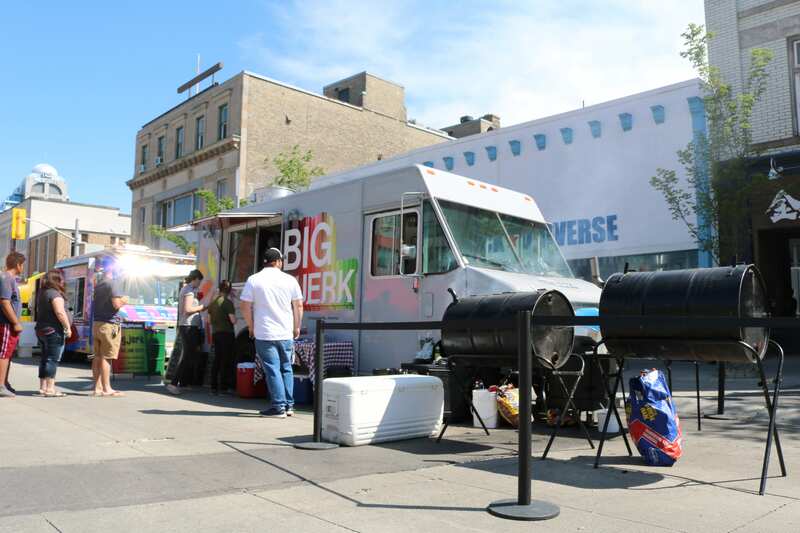 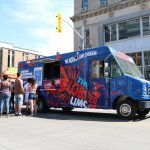 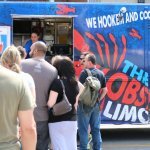 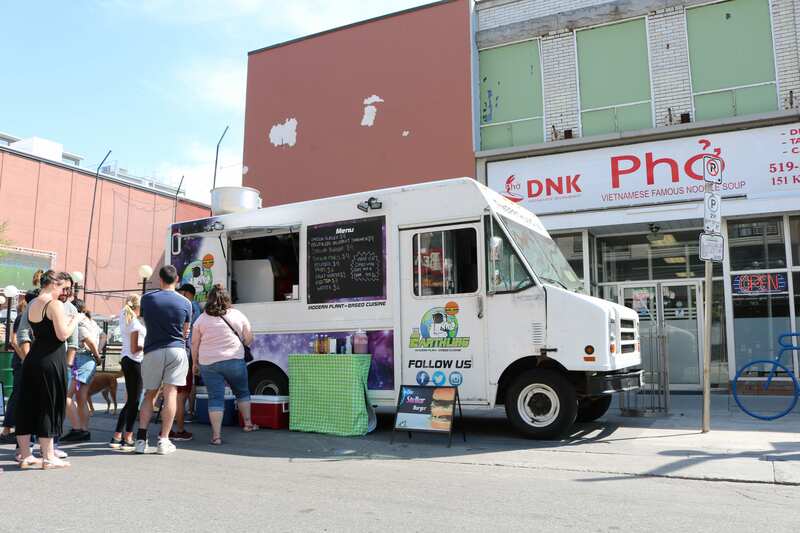 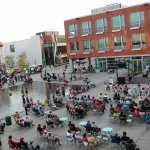 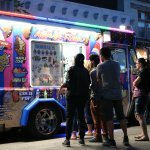 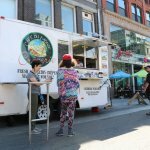 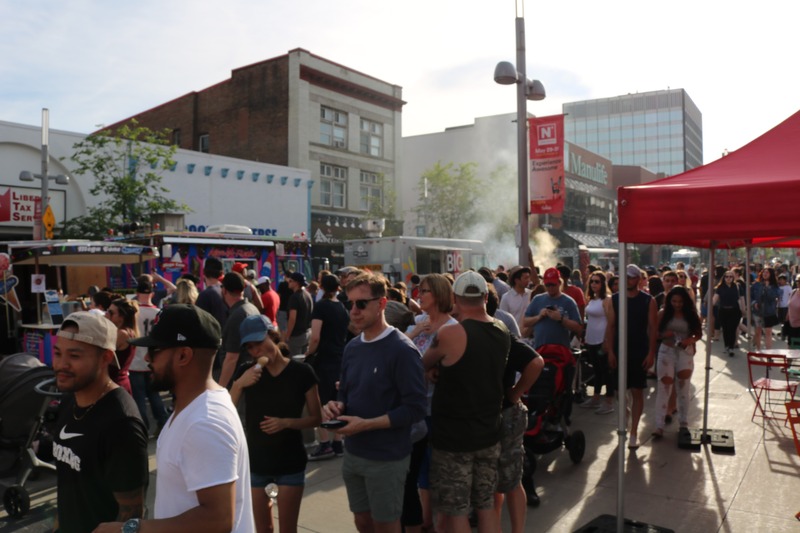 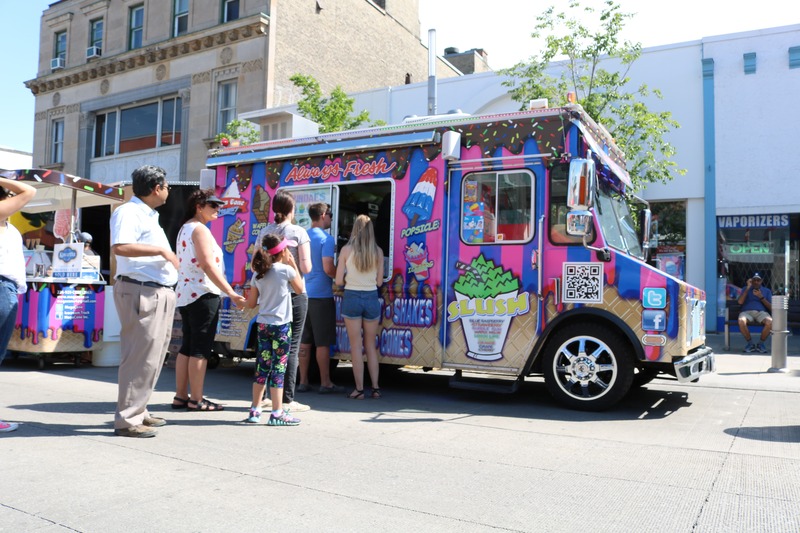 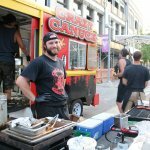 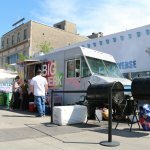 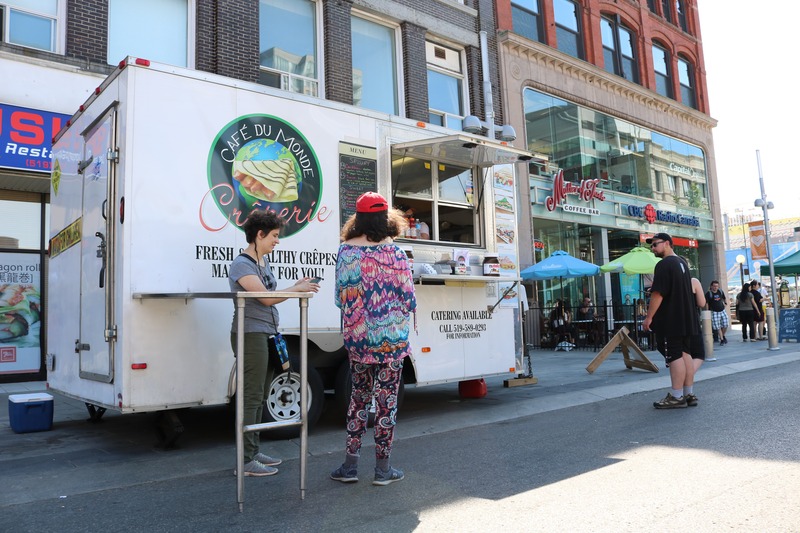 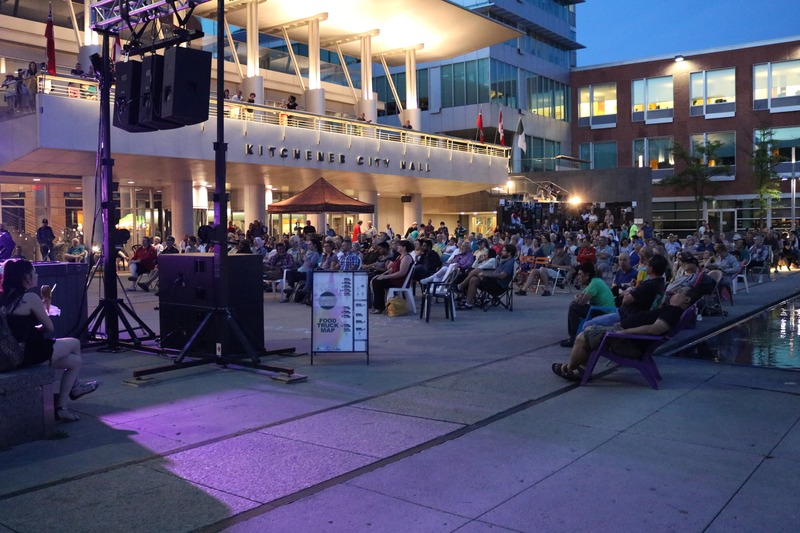 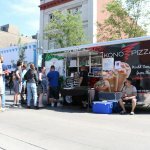 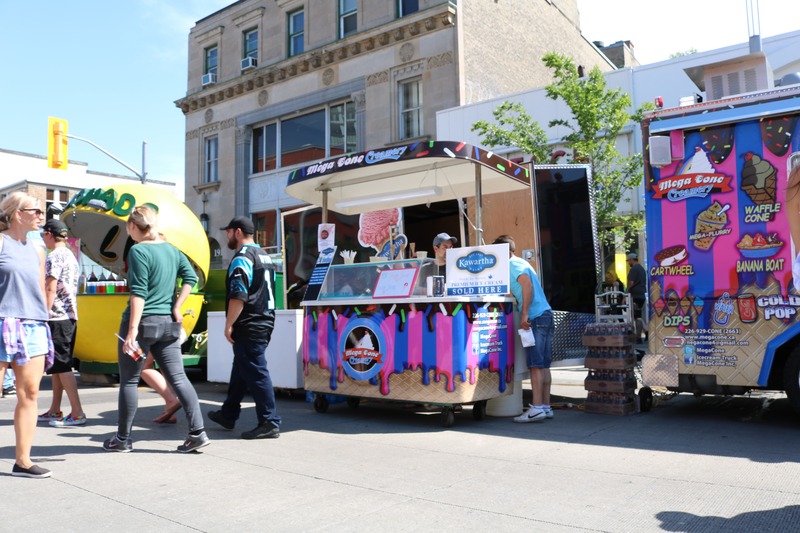 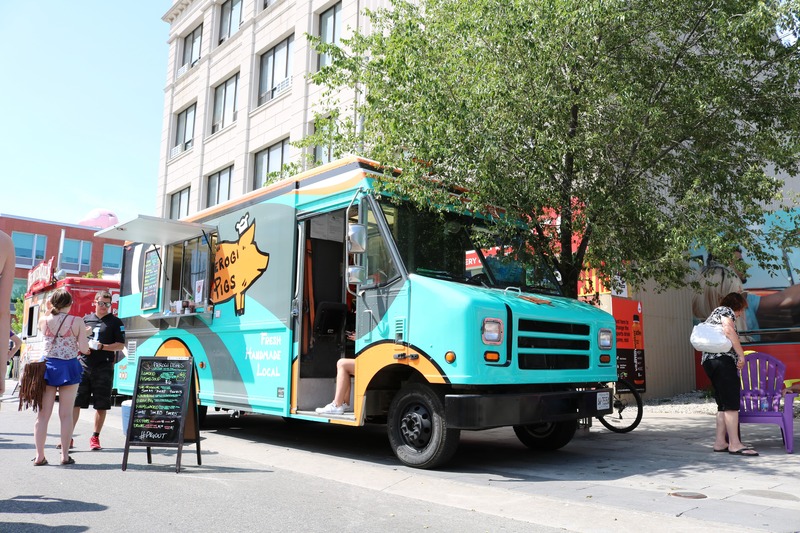 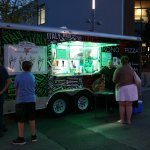 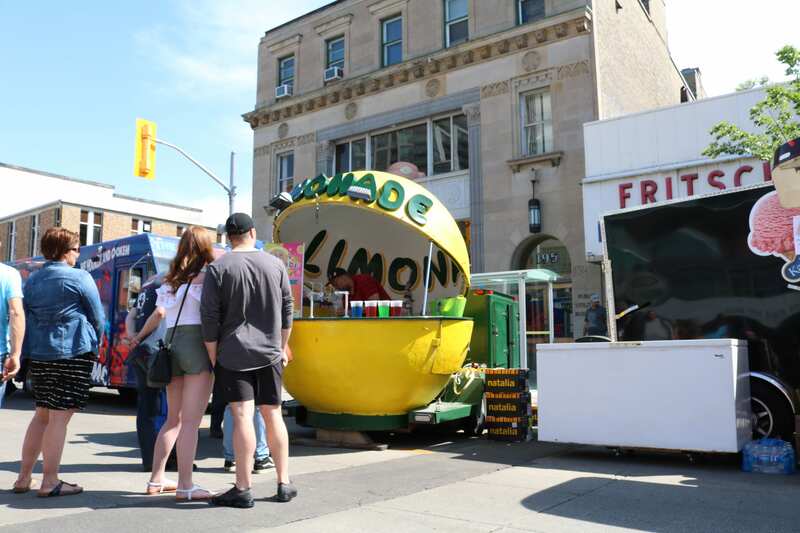 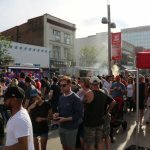 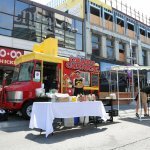 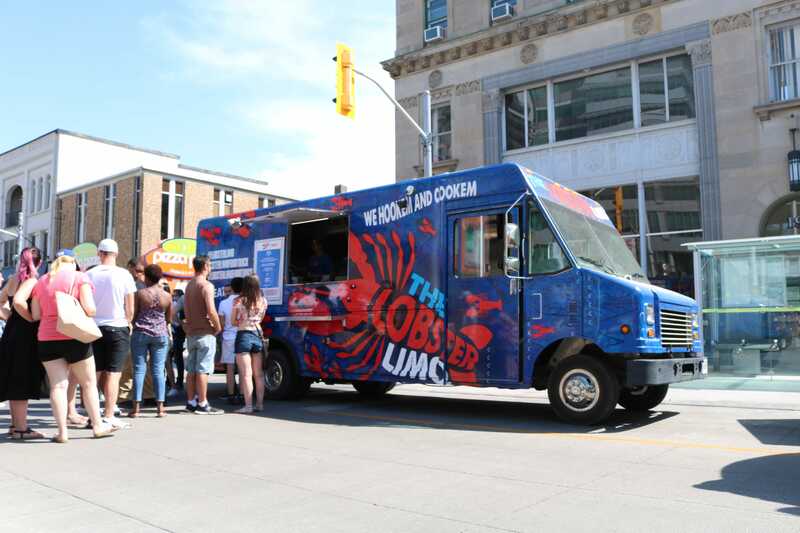 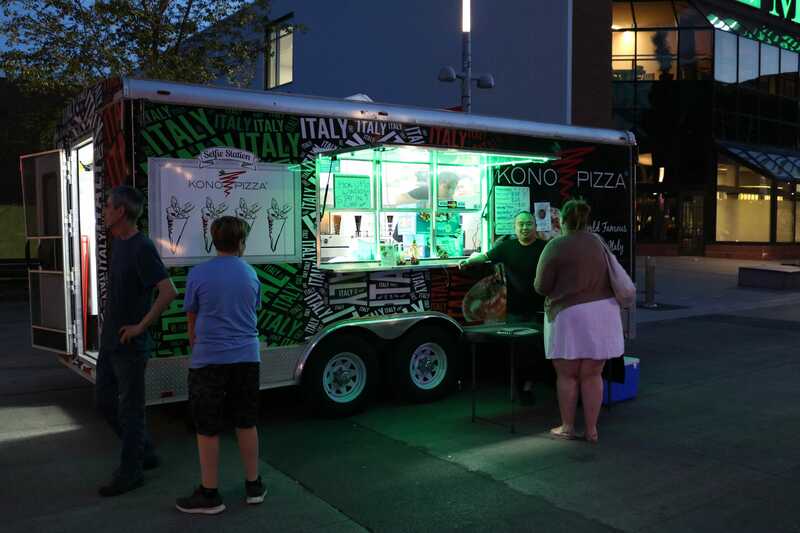 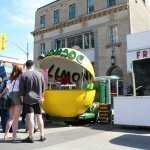 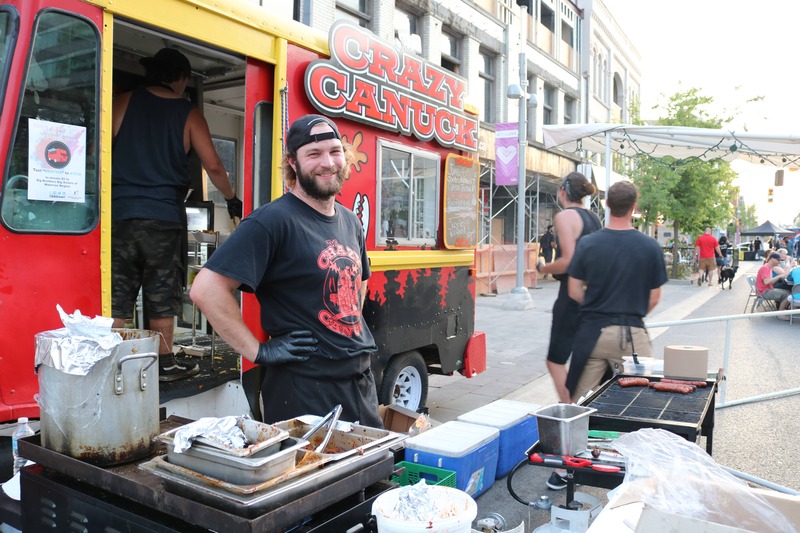 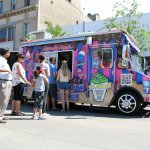 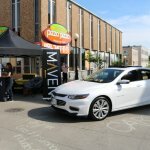 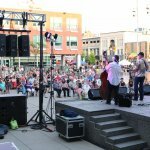 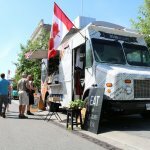 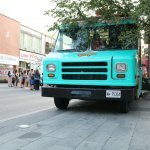 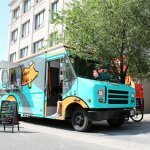 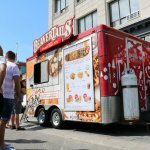 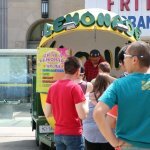 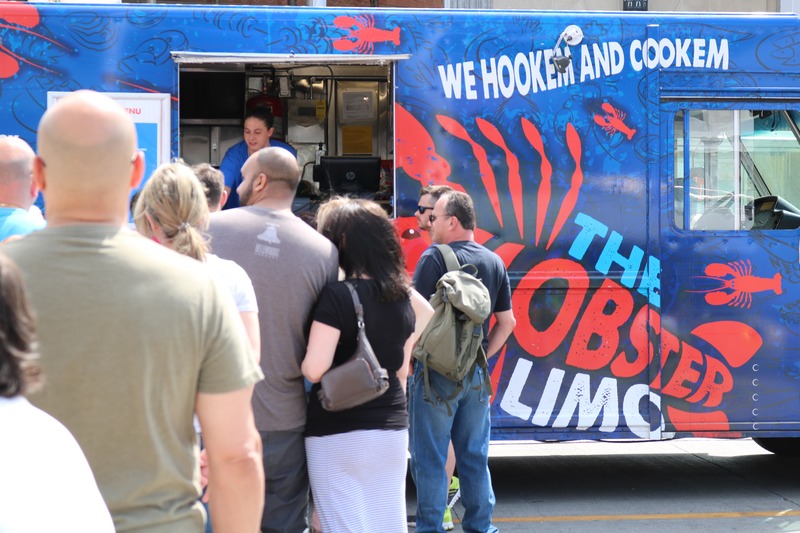 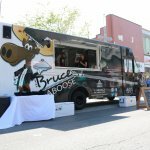 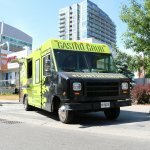 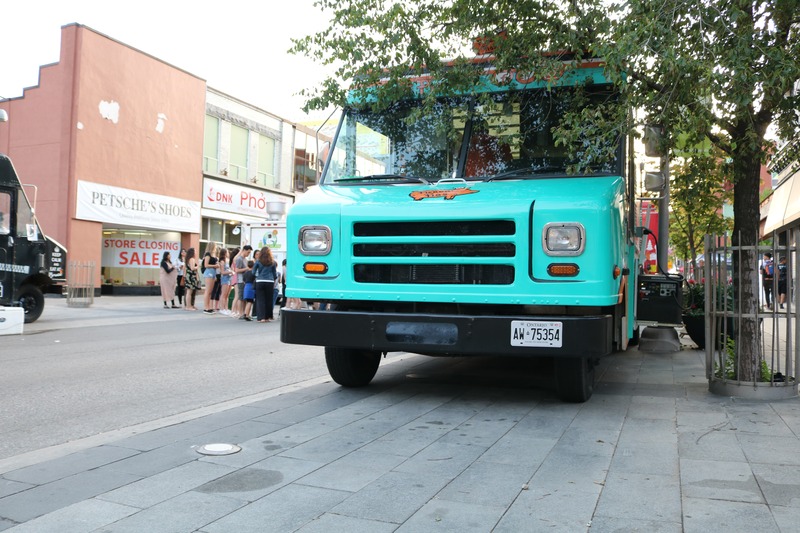 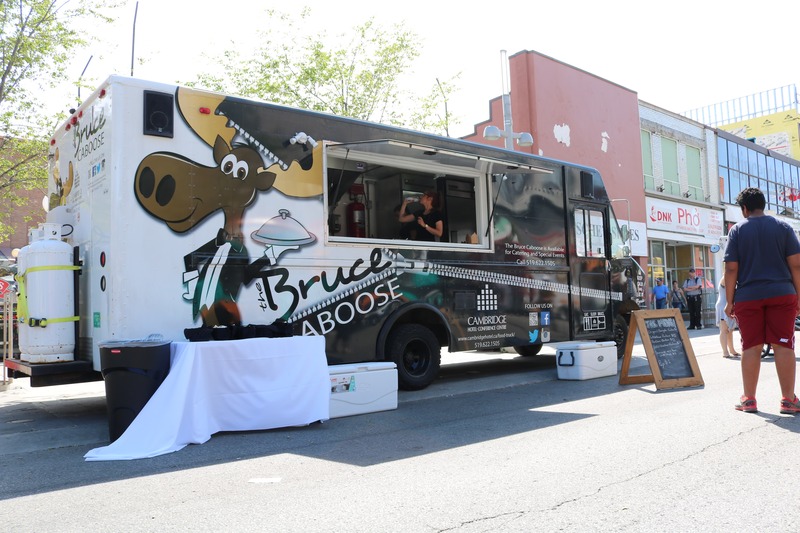 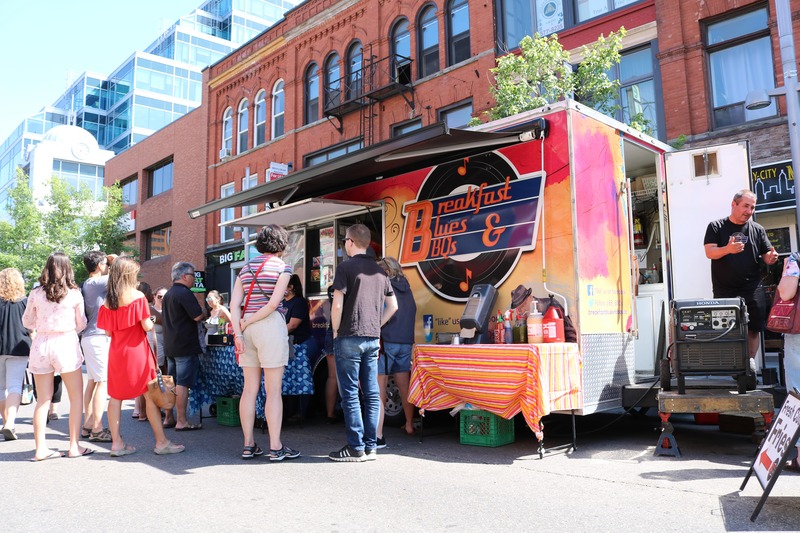 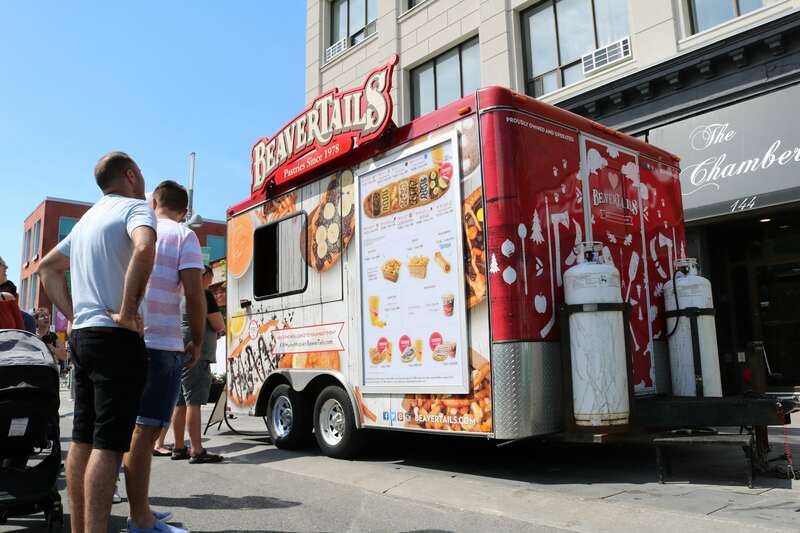 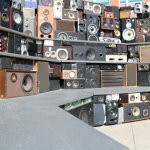 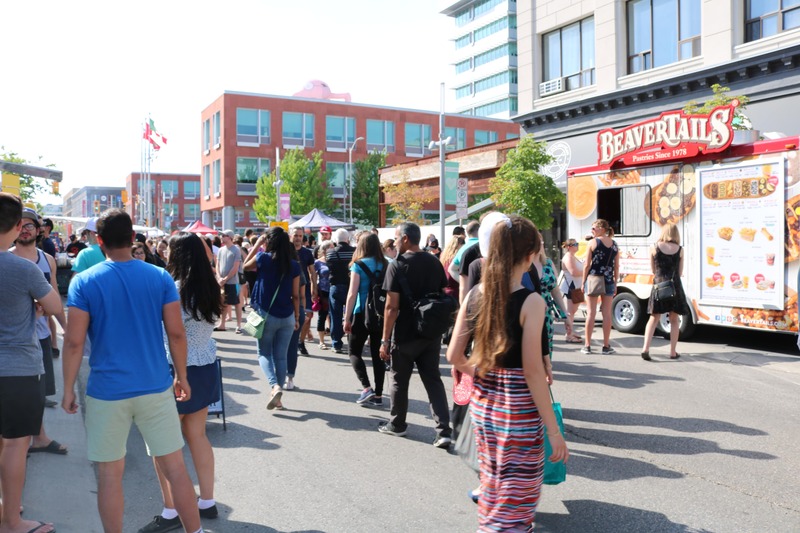 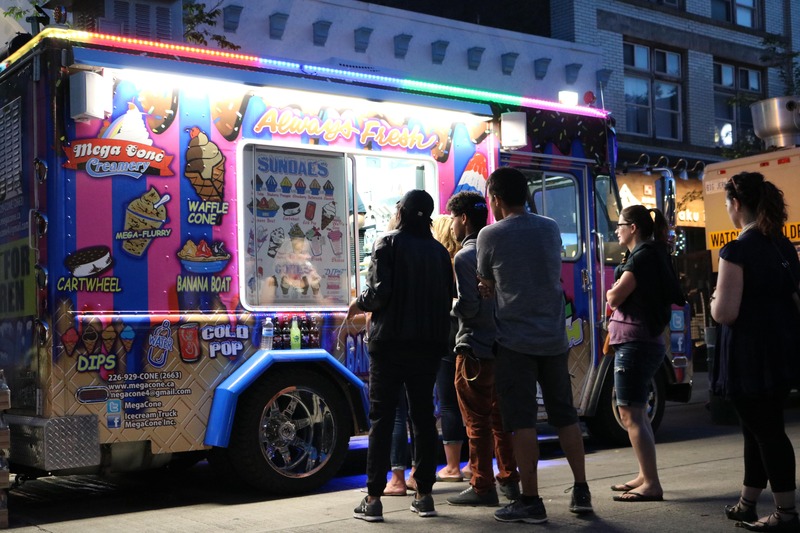 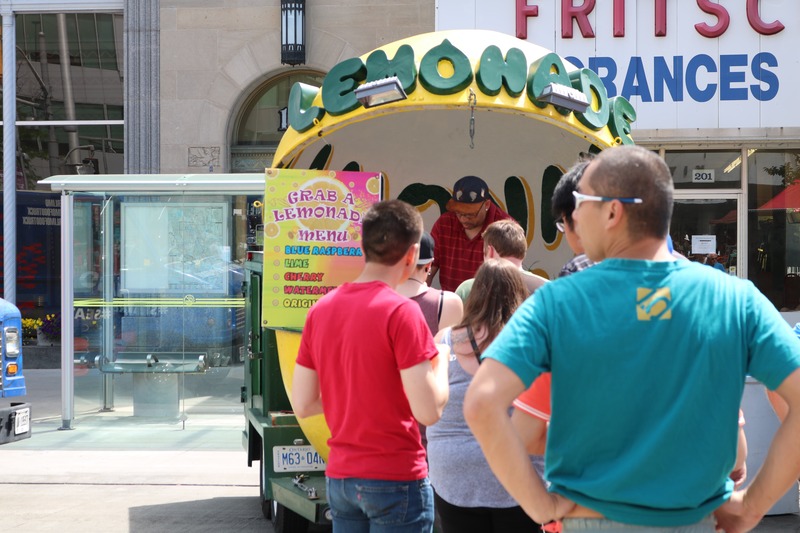 The region’s tastiest food trucks are taking over 3 blocks of King Street between College St. and Queen St. from 4:00 PM to 11:00 PM on June 15th. 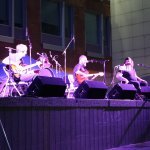 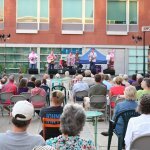 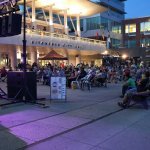 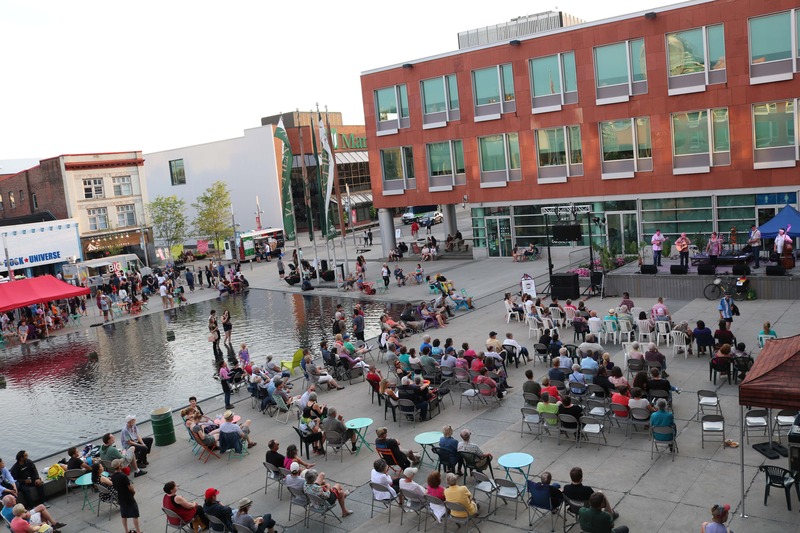 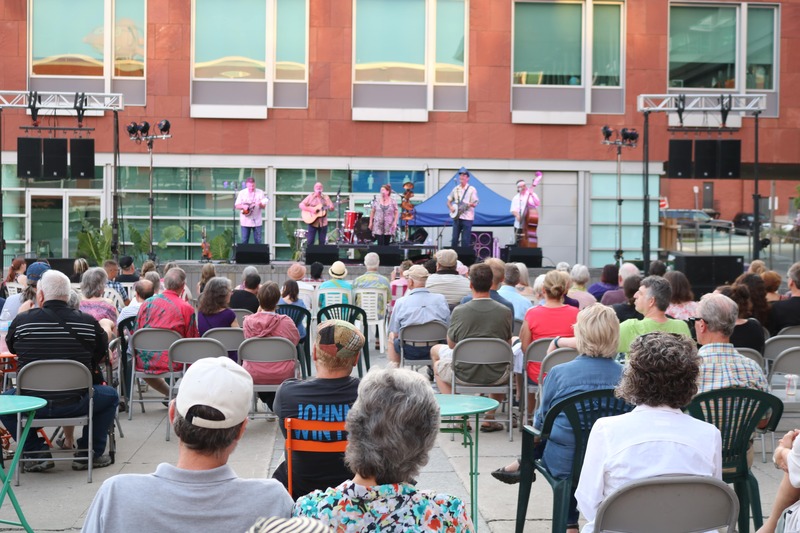 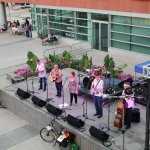 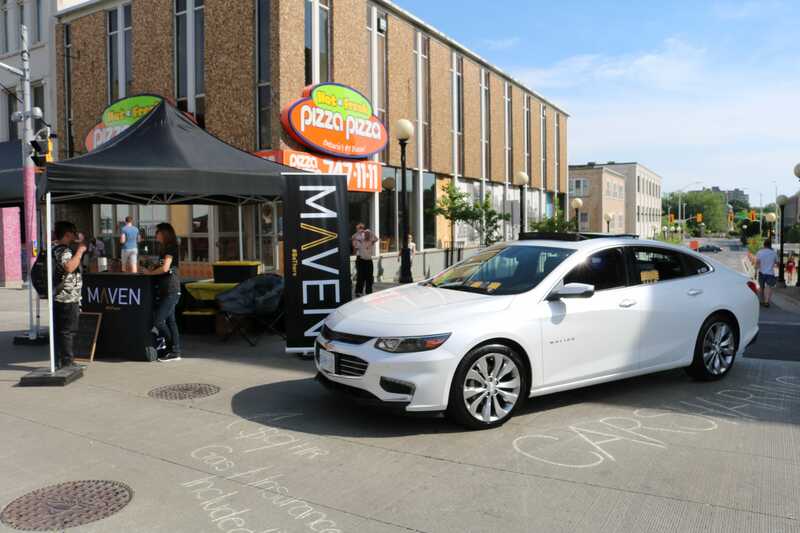 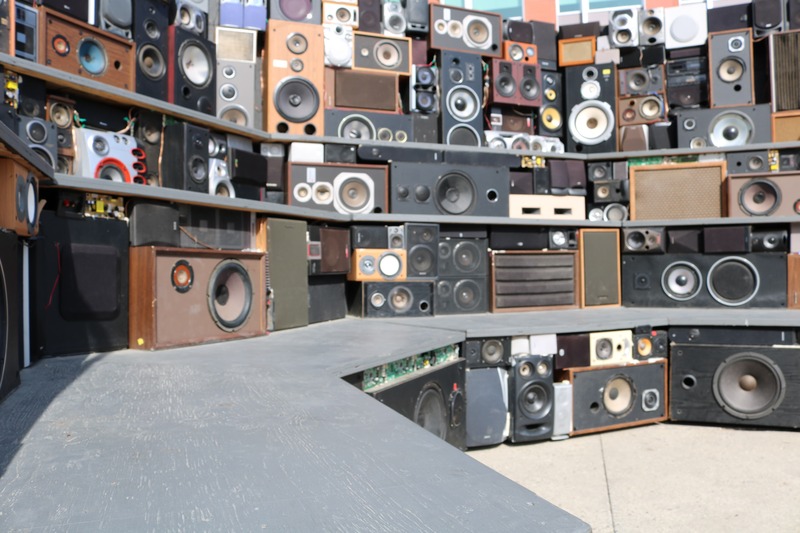 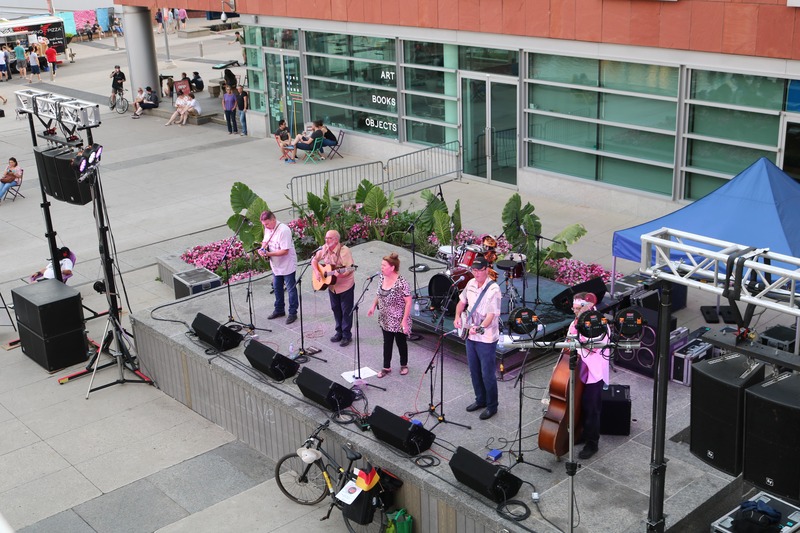 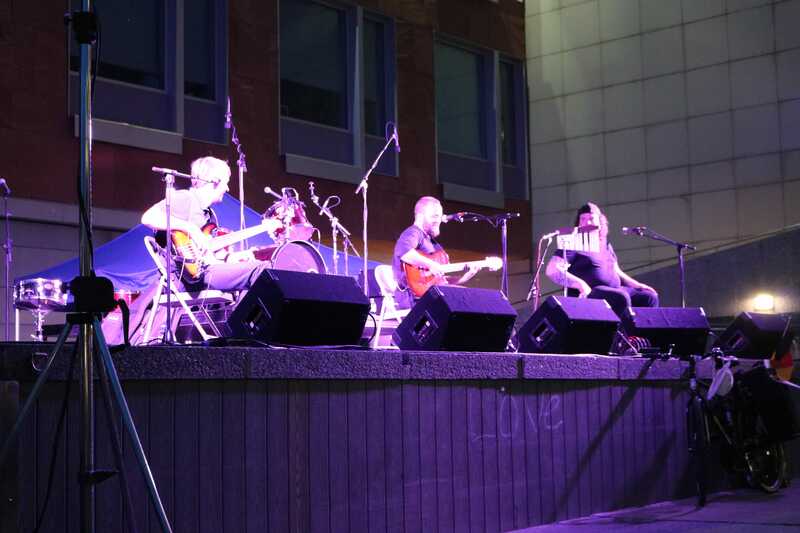 Attendees can grab a bite and enjoy live music on every block, fun activities, and programming for kids! 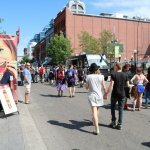 THERE IS NO ENTRY COST!